For Amsterdam based model Jesaja we created a brand new portfolio website where he can showcase pictures and movies of his modelling career. 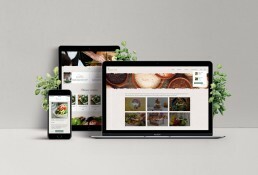 For Vegan-Ish we have developed the webshop where you can buy recipes. Vegan-Ish helps you to partially or fully apply a vegan lifestyle by offering non-common vegan recipes, tips, coaching & events. 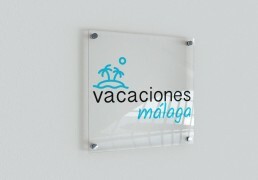 For Vacaciones Málaga we have designed the logo and developed the website. Vacaciones Málaga offers holiday apartments in Málaga (Spain) and gives you tips and info about the city. 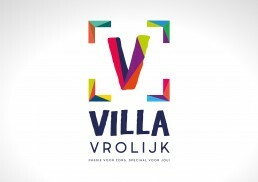 We created the logo design and business cards for Villa Vrolijk. Villa Vrolijk offers guest accommodation, home support and individual guidance for children with (multiple) limitations. 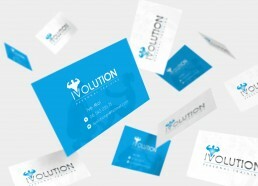 For Ivolution we have designed the logo and a set of business cards. Ivolution helps you with sports coaching and private training. For Youth Artist Agency we have created a total package. We have designed the logo with illustrations. In addition to the logo, we also designed flyers, social media templates, business cards and developed the website. Y.A.A provides artists and workshops to institutions that stimulate talent development. For fashion brand 'Player Lifestyle' we designed a logo pack, consisting of a logo and business cards. 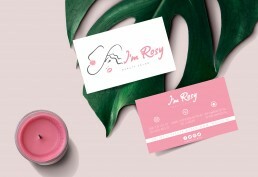 For beauty salon I'm Rosy, we created a extended brand identity. We also designed various promotional materials and developed a website with shop and appointment system. For Conscious Lifting, an online platform focused on the vegan lifestyle, we have developed a logo re-design and online platform with forum. For ProCleanPlus we have developed the new logo. The logo will be used on various materials like business cards, uniforms and car sticker branding. 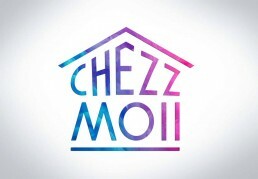 For a new event called "Chezzmoii" we have designed the logo. The logo can be used on flyers in different color variants. 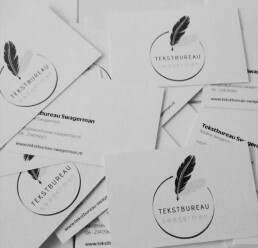 For Tekstbureau Swagerman we have created a logo design and website. 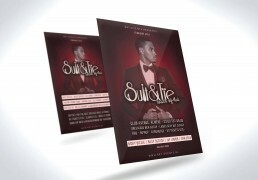 For Suit & Tie we have been able to design the promotional material for various events in addition to the logo in recent years. Such as: posters, flyers, entrance tickets, social media banners & photo frames. For a Spanish customer 'Mi Campoo Ecologico', we designed the logo in addition to webshop development. 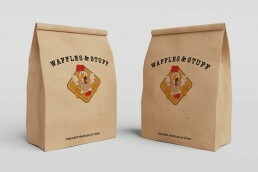 For Waffles & Stuff we designed the logo with illustration. At Waffles & Stuff you get the tastiest chicken with waffle dishes in Amsterdam. For Team Fusion we have developed the webshop and designed various flyers, user manuals and templates for recurring events. For photographer Dominique Chandreperkash we have designed the logo + business cards and we have developed her portfolio website. 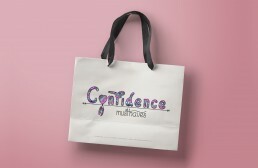 For Confidence must-haves we have created a brand new logo and we have developed a webshop. We did the total branding and webshop development for a graduation-project 'The Webshop Shop'. 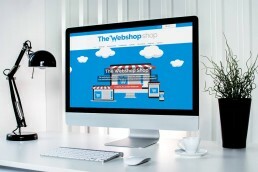 The Webshop Shop offers a webshop solution for starting and small entrepreneurs. 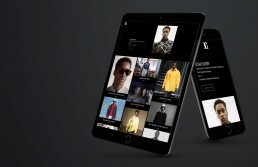 For everyBODYchallenge we have developed a responsive website with agenda function. 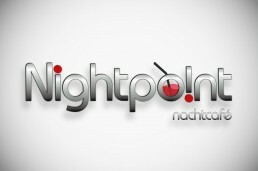 Logo design for night cafe Nightpoint at the Albert Cuyp in Amsterdam. 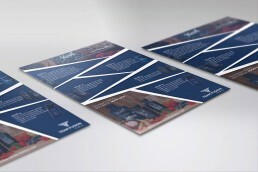 In addition to the logo, we have also designed various menu and cocktail cards. For Jazzy Belle Shop we have developed the 2014 webshop. 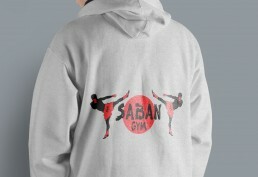 For kickboxschool Saban Gym we have made a re-design of the outdated logo. You can see the old logo in third image. Sorelle Design has designed the entire corporate identity for AY Scooters. Consisting of logos, business cards and promotional flyers. For IFR (Institute for Functional Rehabilitation) we have designed an advertisement for in the local paper.